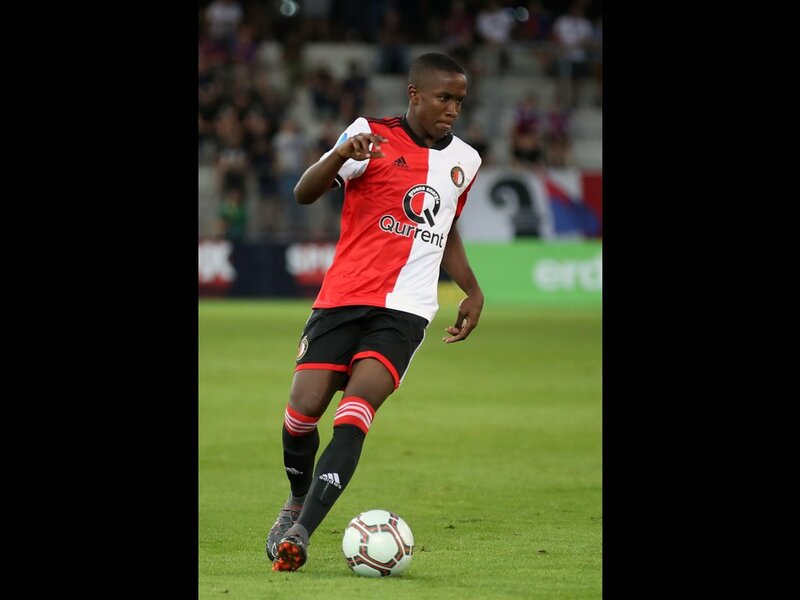 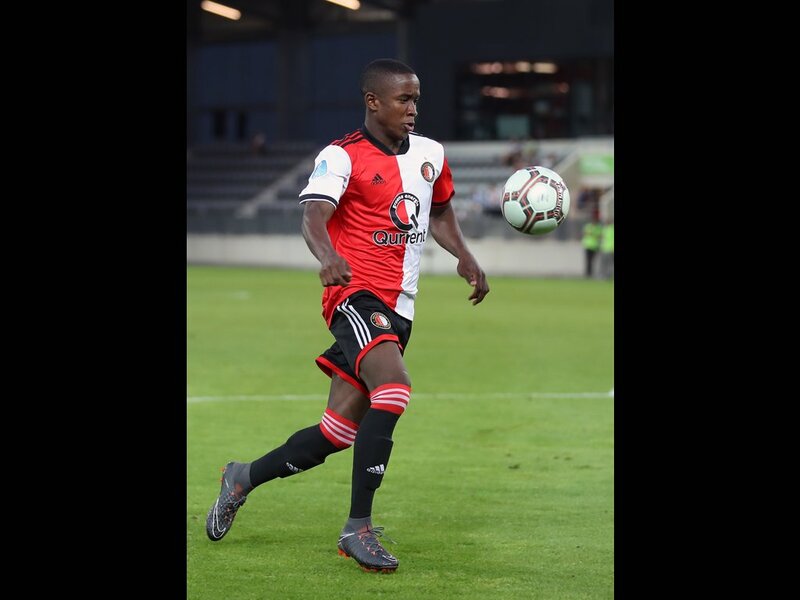 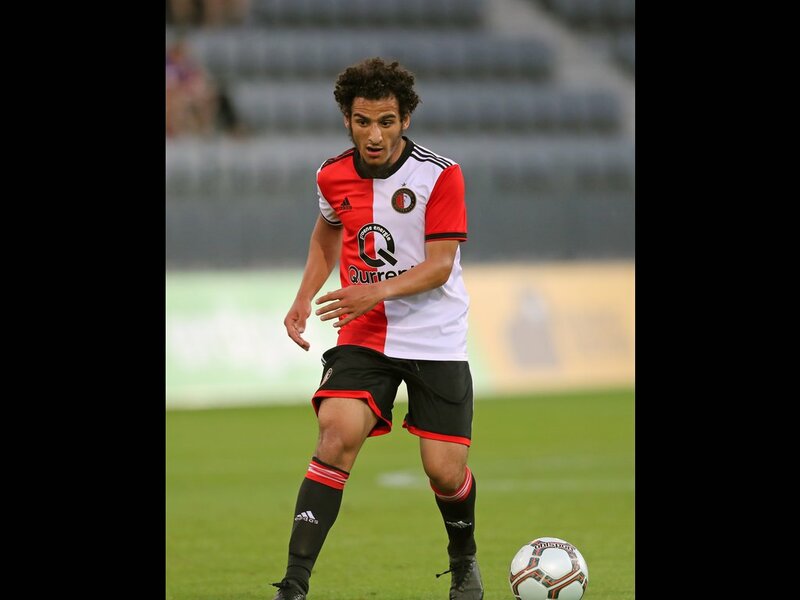 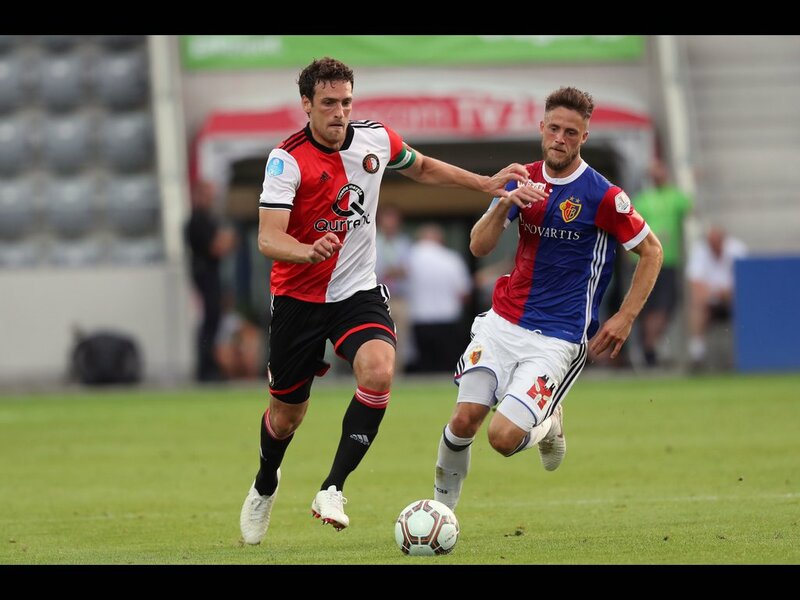 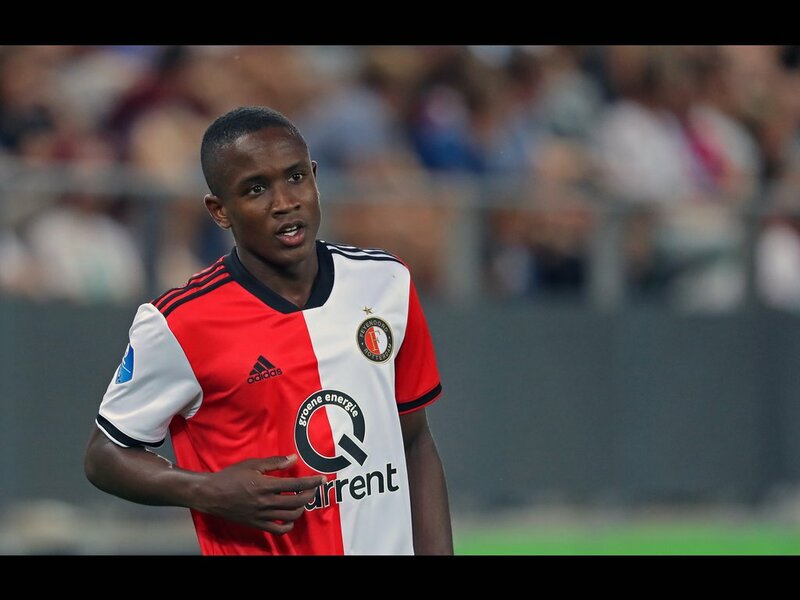 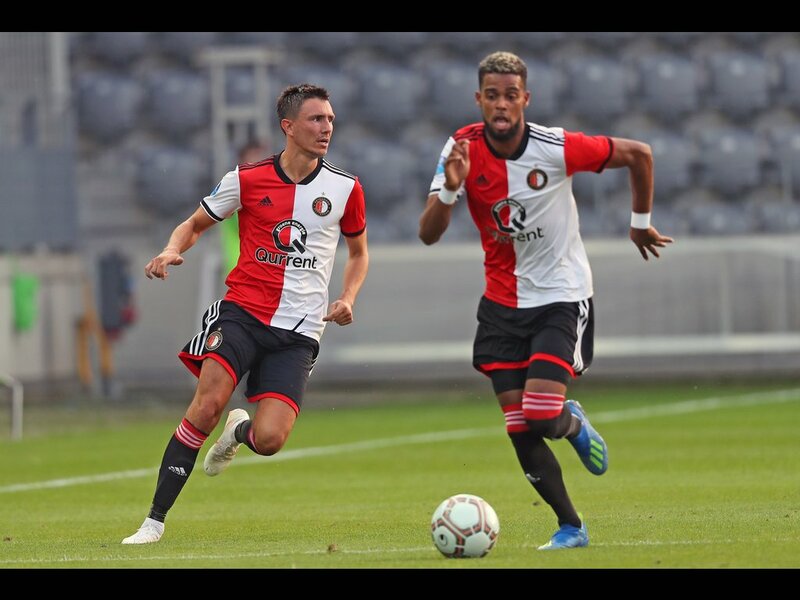 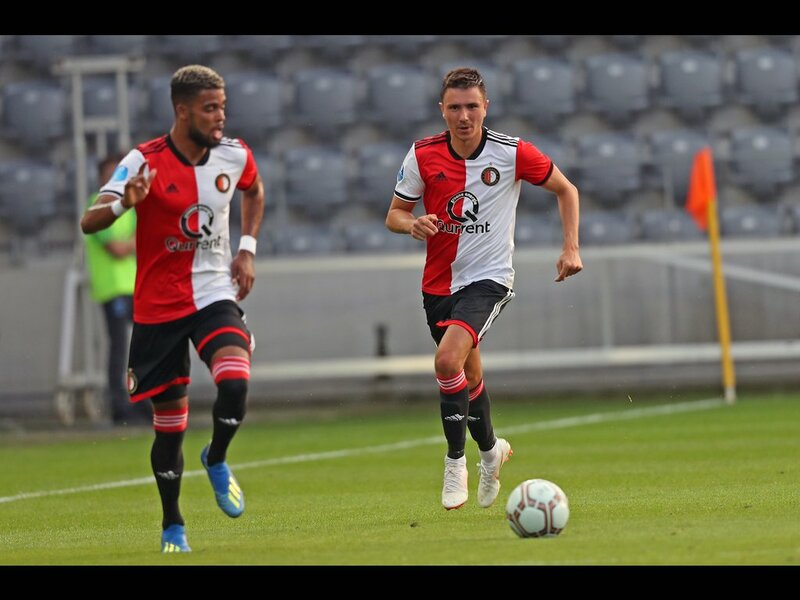 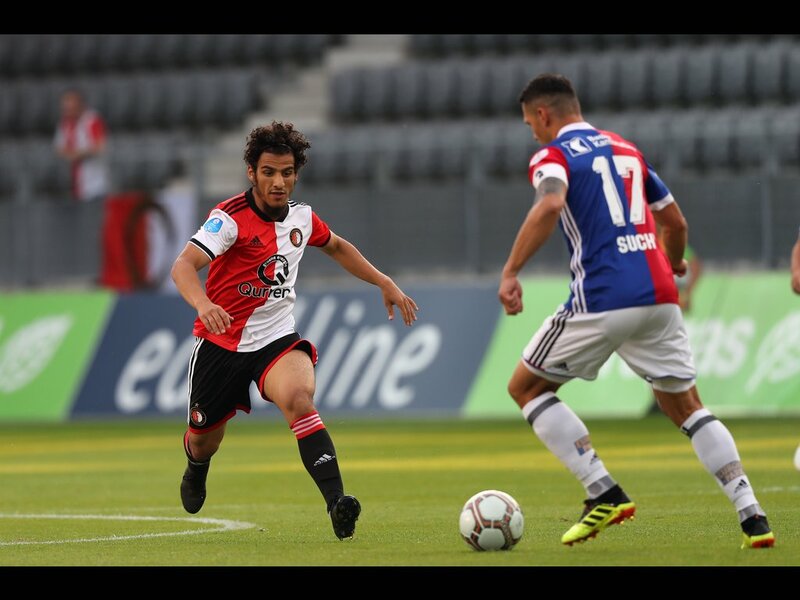 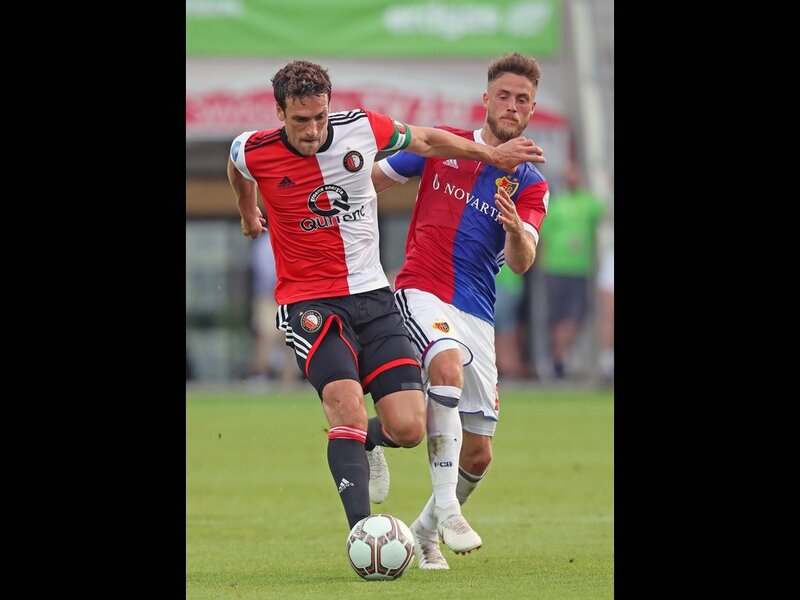 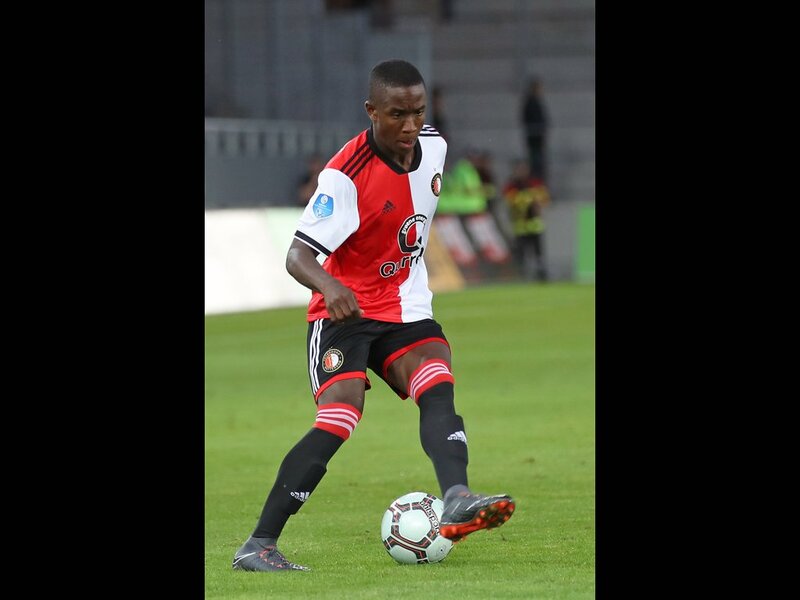 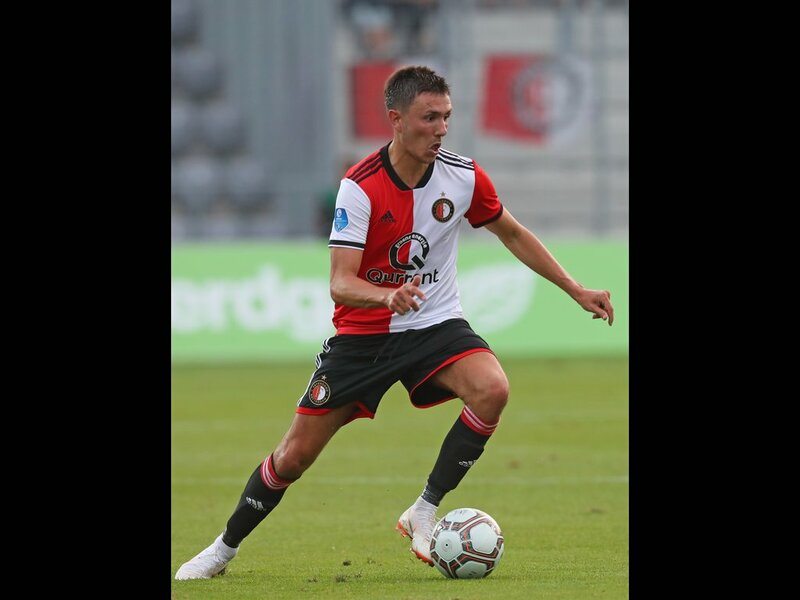 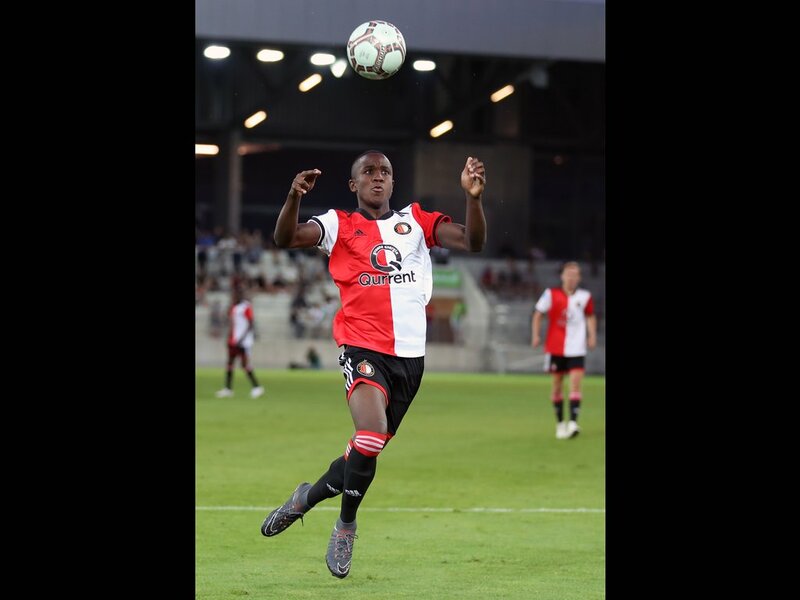 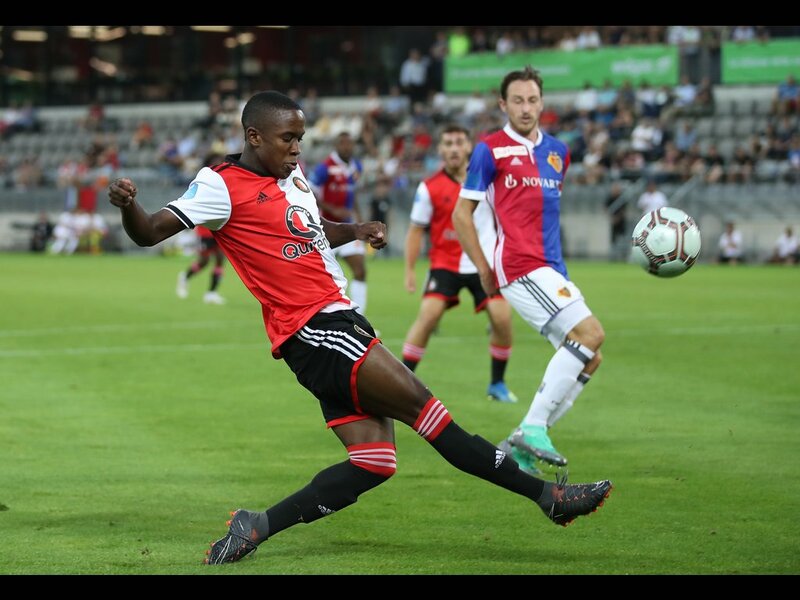 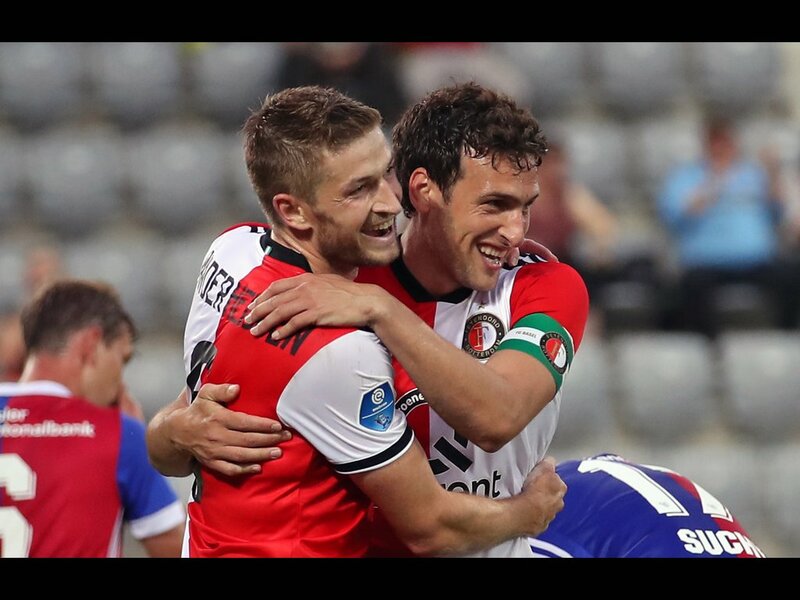 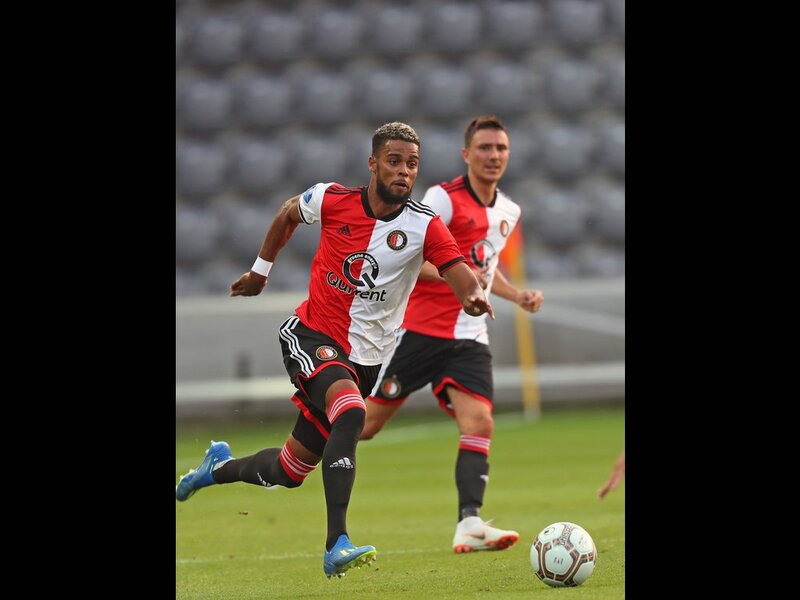 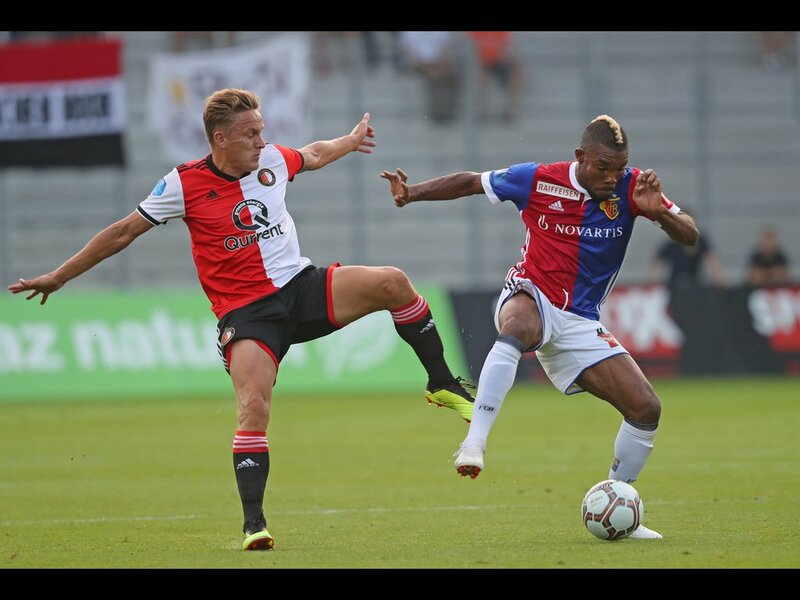 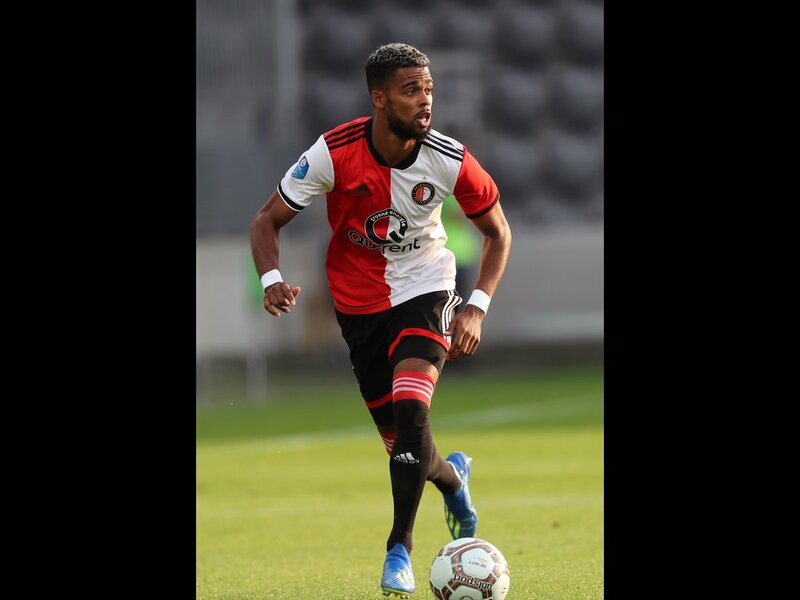 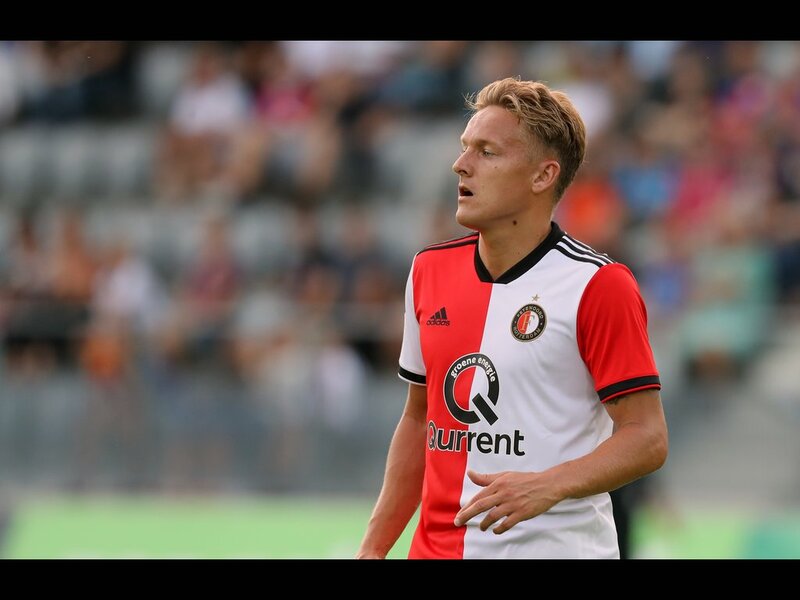 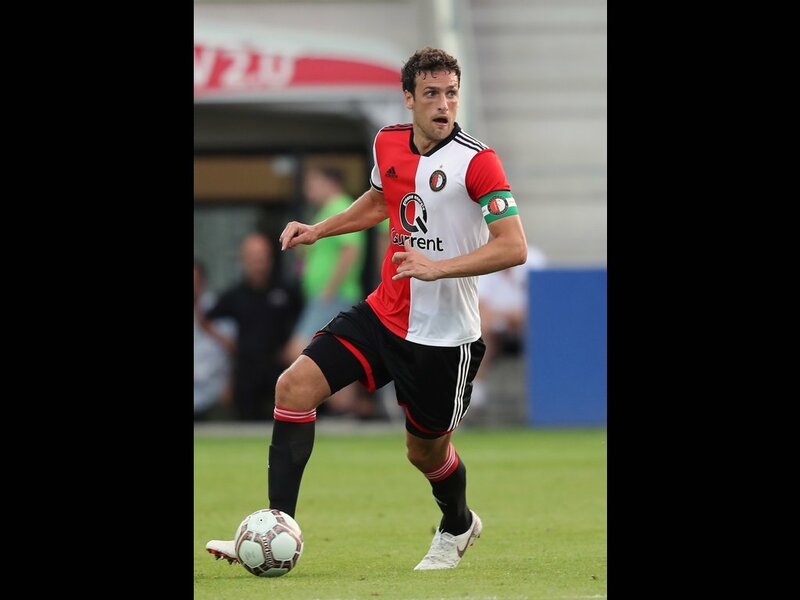 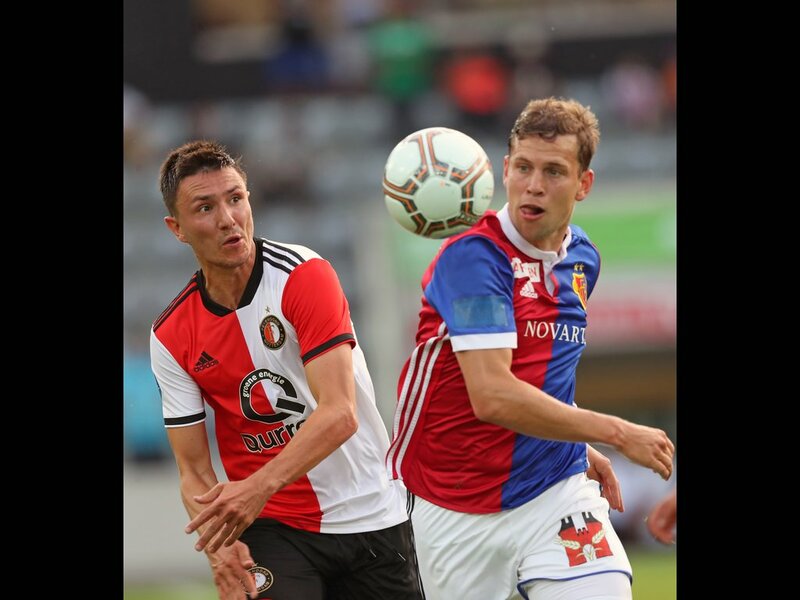 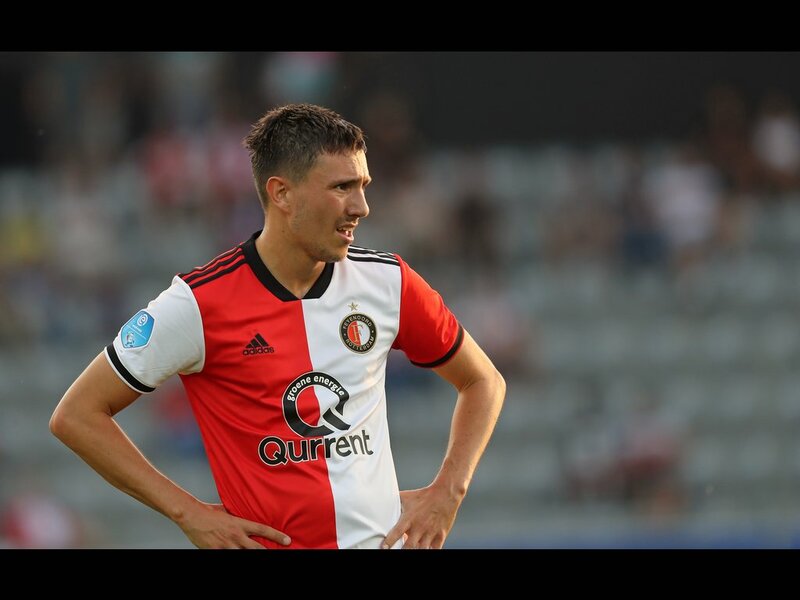 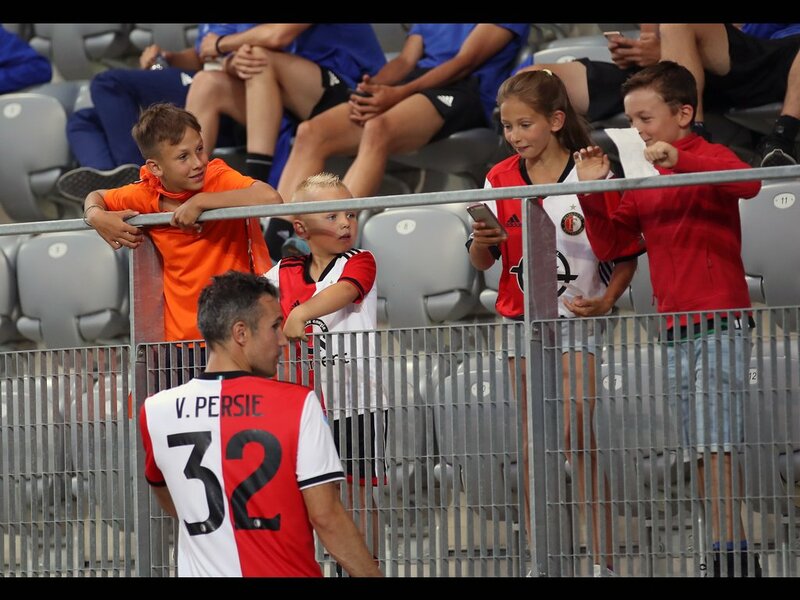 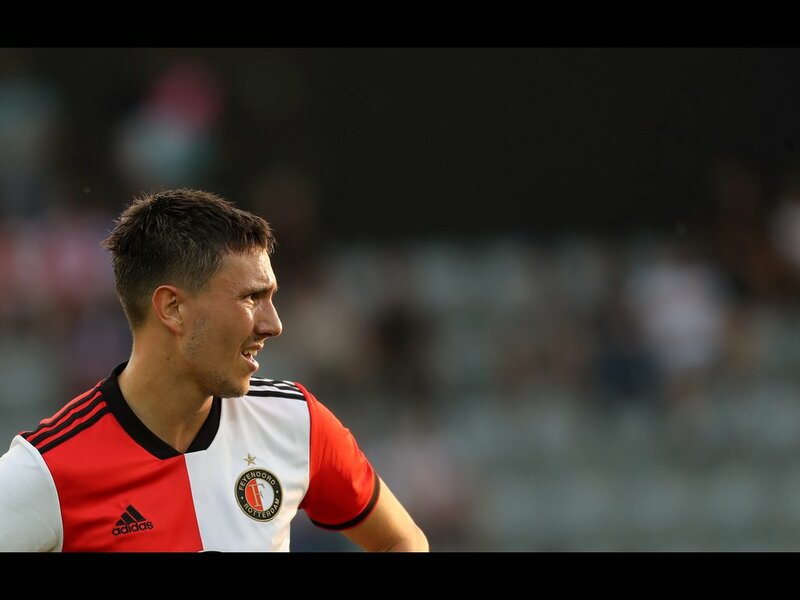 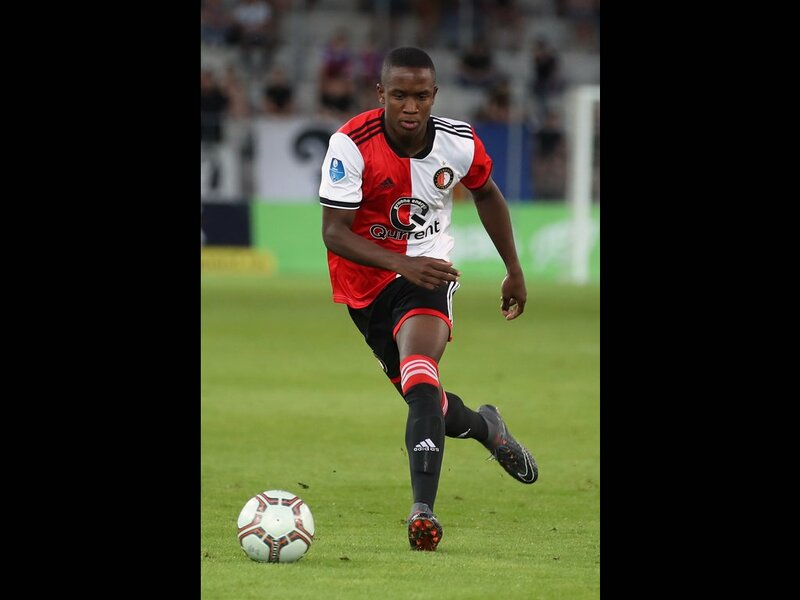 Feyenoord won the second match in the Uhrencup on Friday evening. 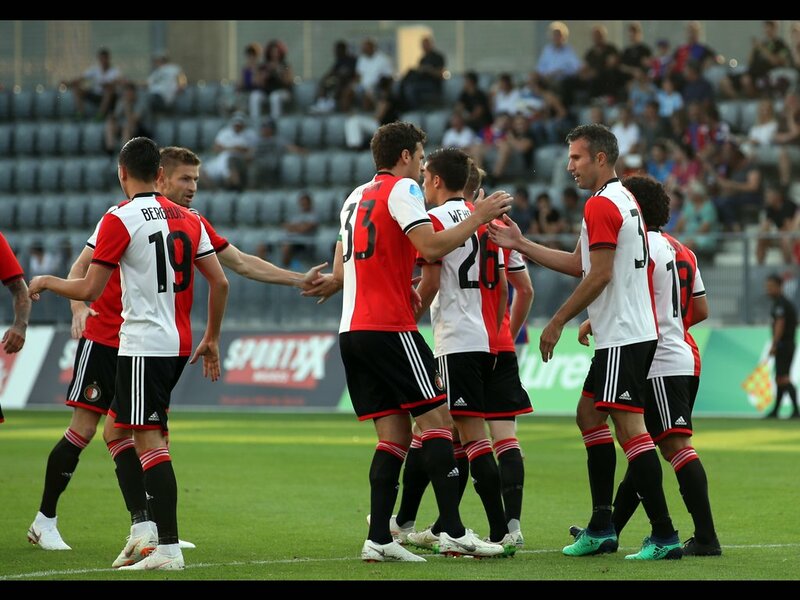 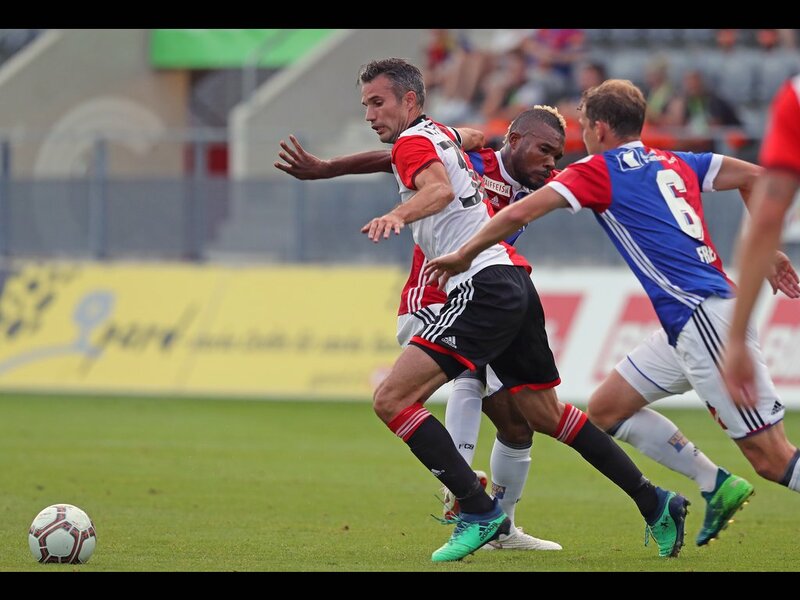 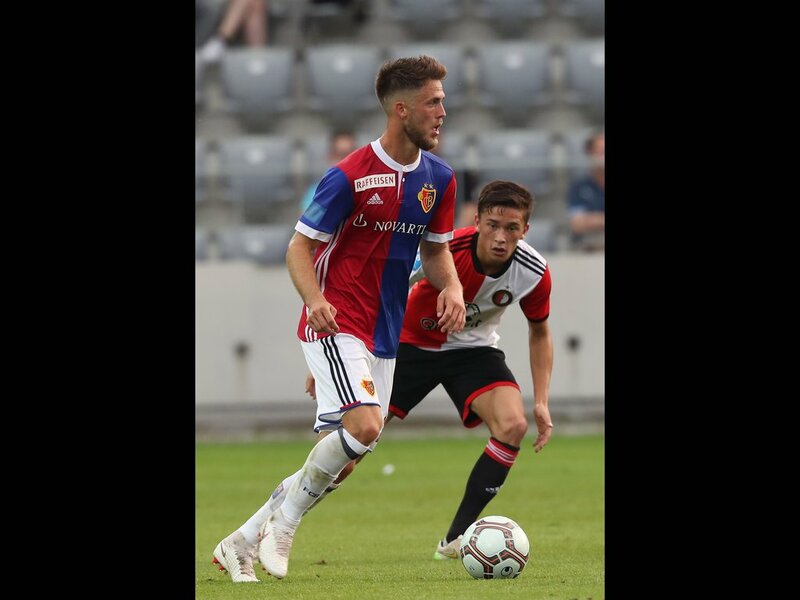 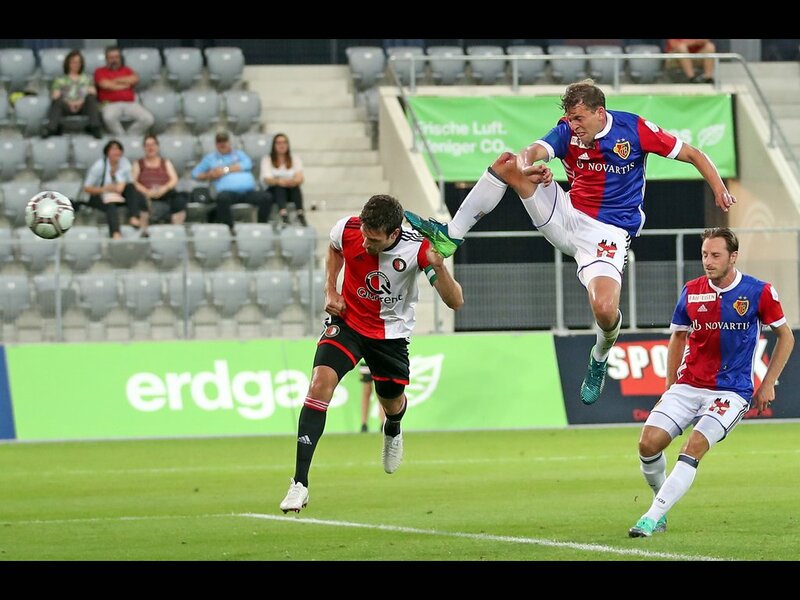 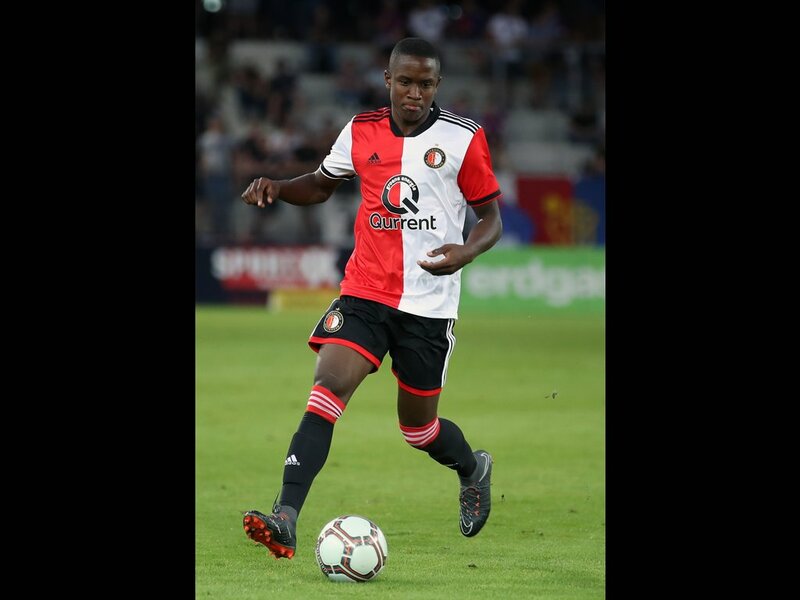 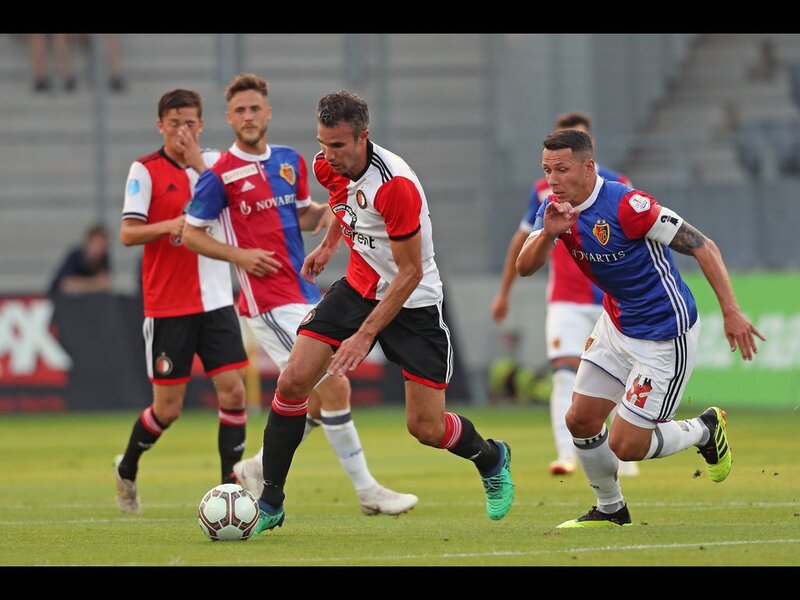 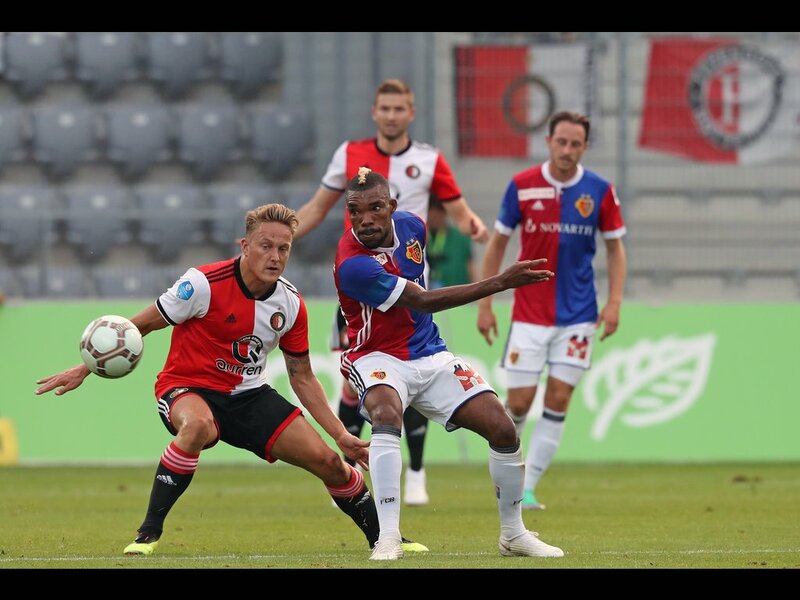 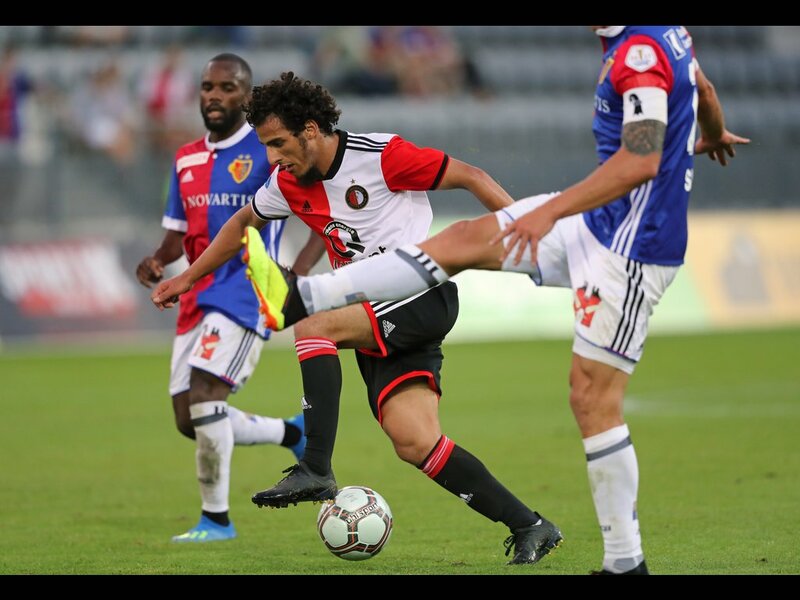 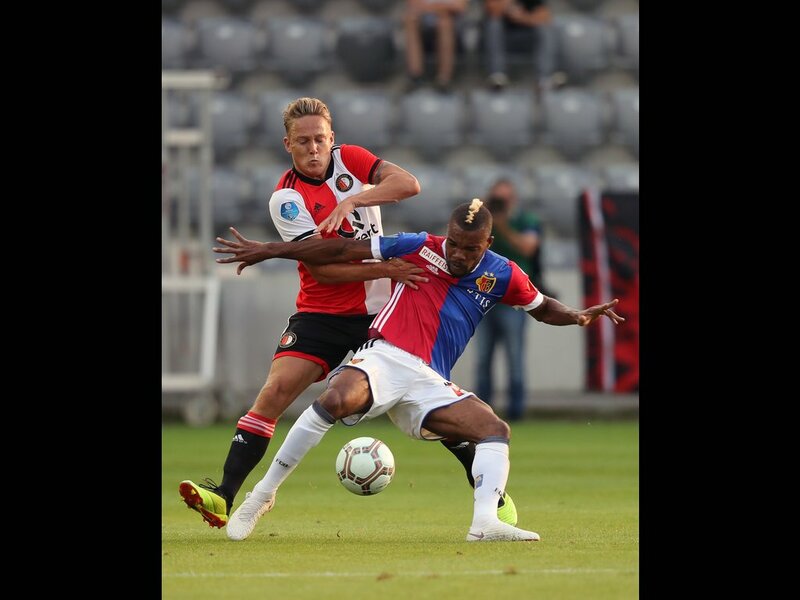 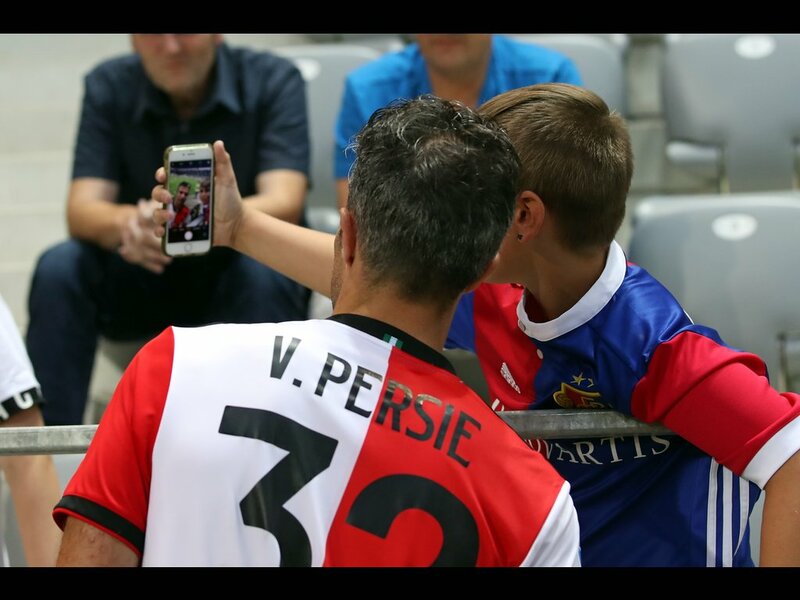 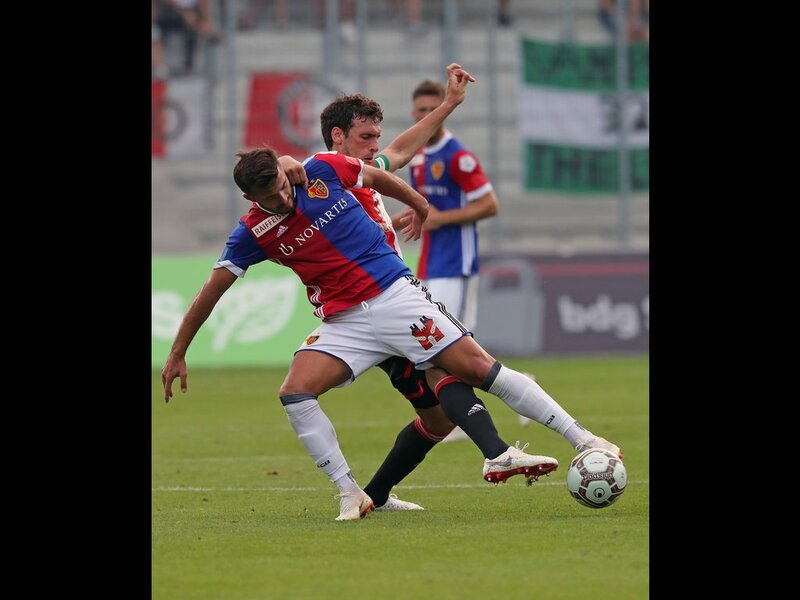 Crack Swiss outfit FC Basel felt the full force of Feyenoord’s fury in Biel, with goals from Robin van Persie (2), Steven Berghuis, Eric Botteghin and Tonny Vilhena scoring in a 5-0 win. 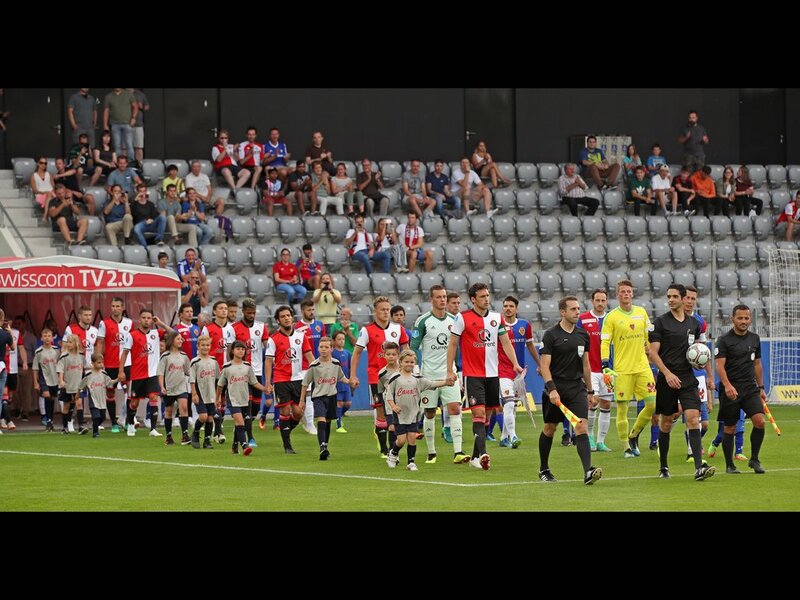 Feyenoord started with a completely different eleven from the one that kicked off against BSC Young Boys on Friday. 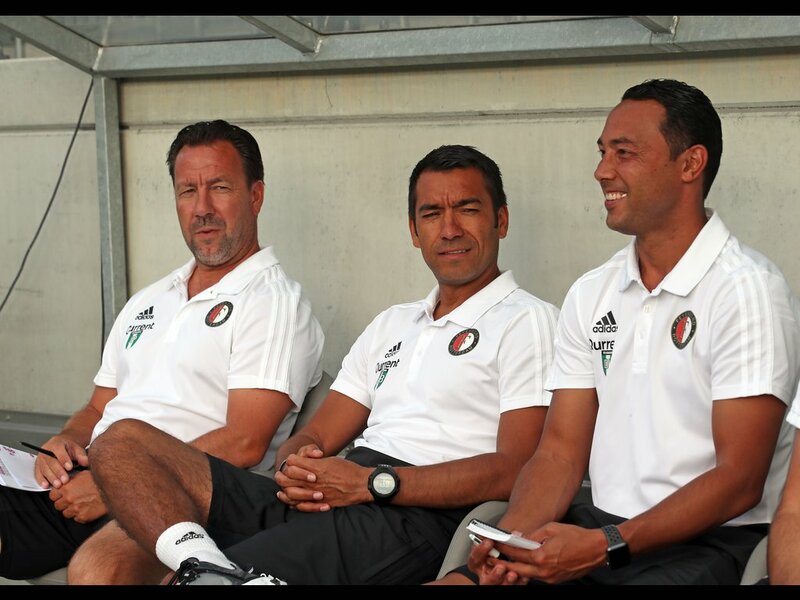 The new line-up began well in the Tissot Arena. 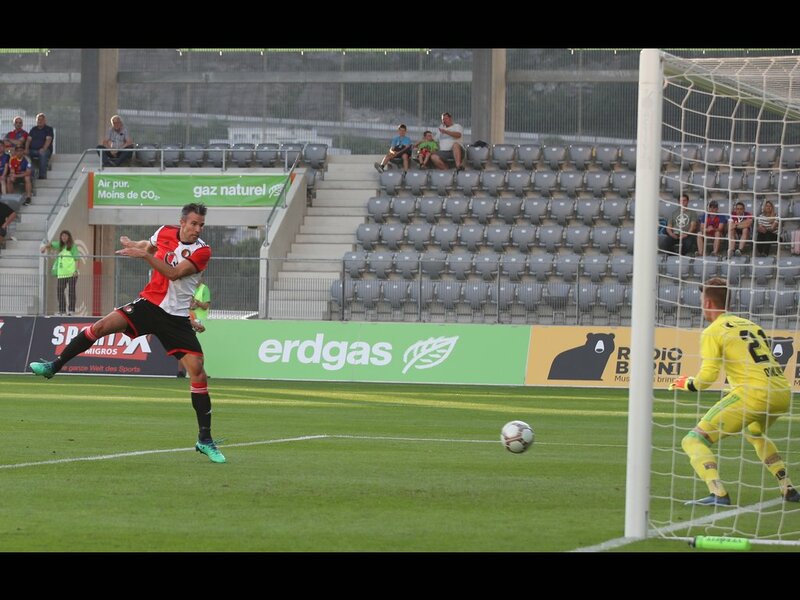 The match was two minutes old when Steven Berghuis played in a perfectly judged cross to find Robin van Persie, who hit the back of the net with a firm header. 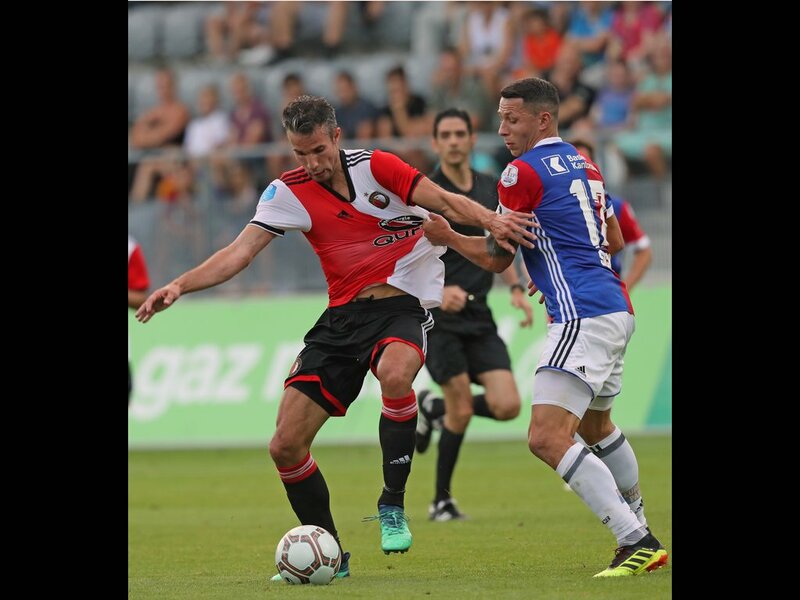 Berghuis and Van Persie remained the most dangerous Feyenoorders in the first half. 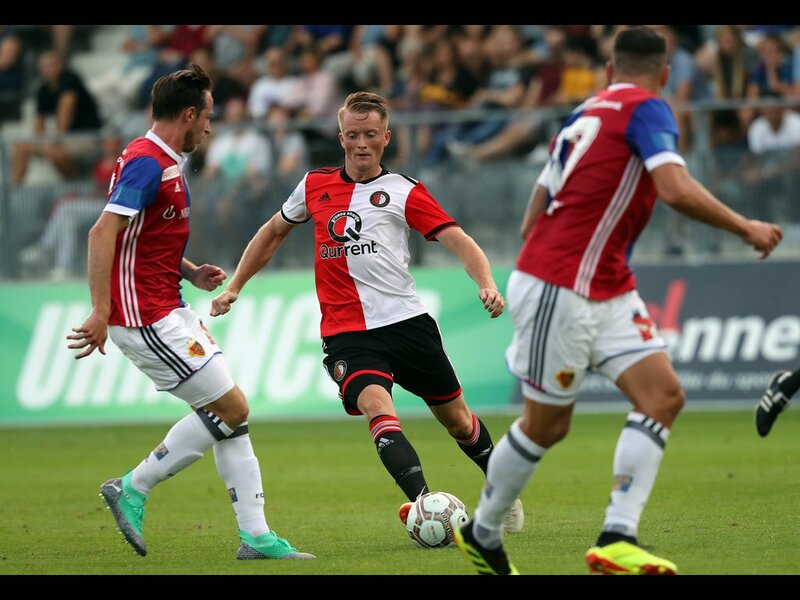 The two forwards hooked up well on several occasions, so it was no surprise that they were behind the second goal of the evening. 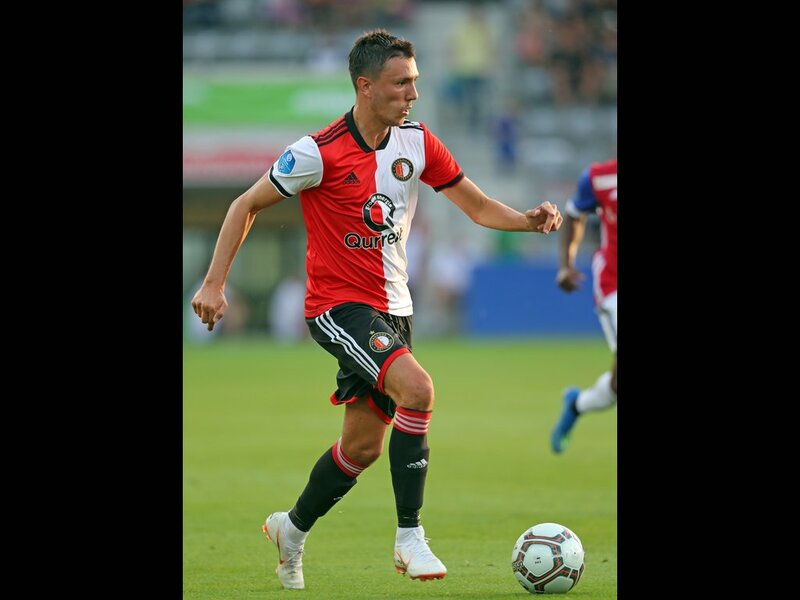 Gifted possession when the keeper hashed up a clearance, Van Persie set up Berghuis to slide it in at the far post. 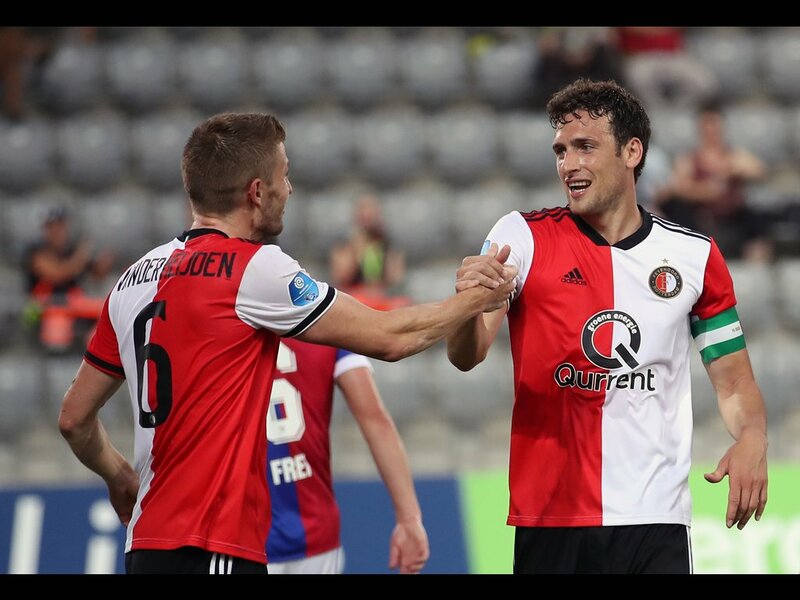 The goals were just reward for Feyenoord, who had a good grip on the game. 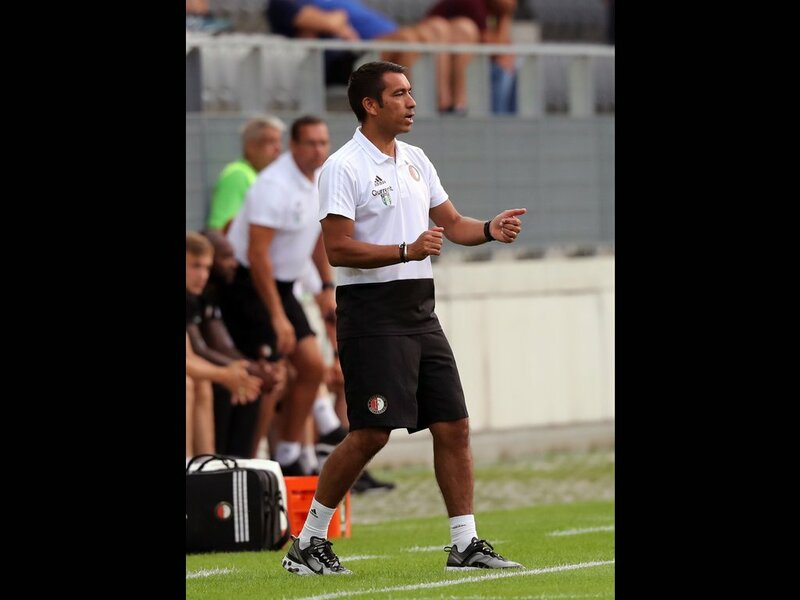 Giovanni van Bronckhorst’s side kept their shape well and gave few chances away. 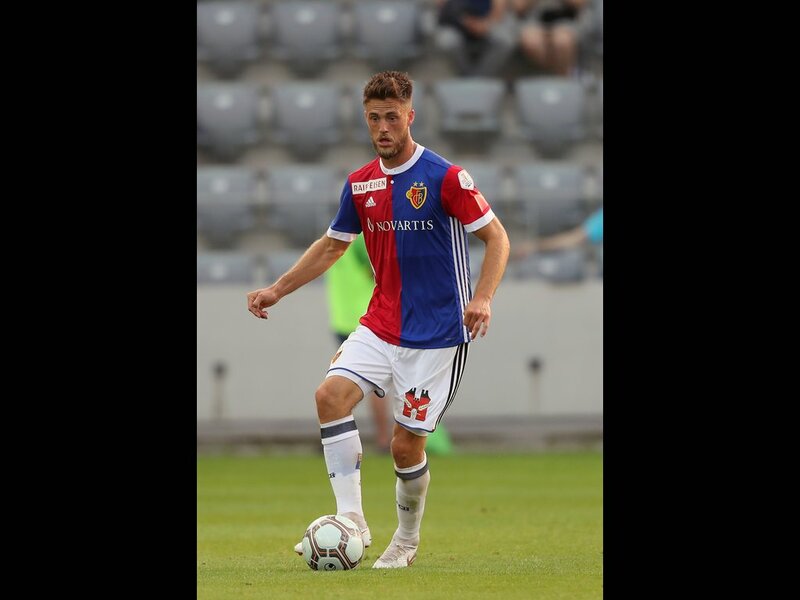 When Basel did threaten, with former Vitesse and Norwich City striker Ricky van Wolfswinkel in the side, Justin Bijlow looked solid between the posts. 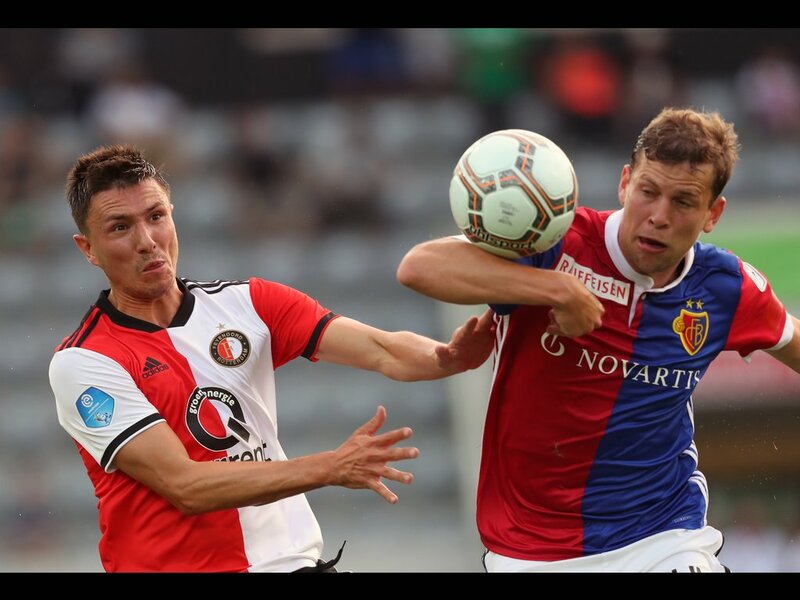 The Feyenoord keeper did almost give Basel a way back into the game after the break. 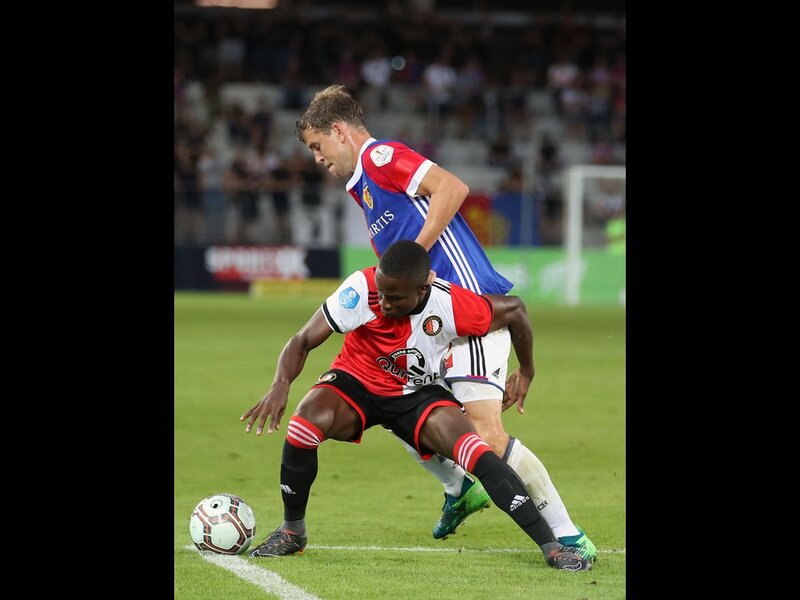 Bijlow was caught in two minds when clearing, but Van Wolfswinkel’s effort whisked wide. 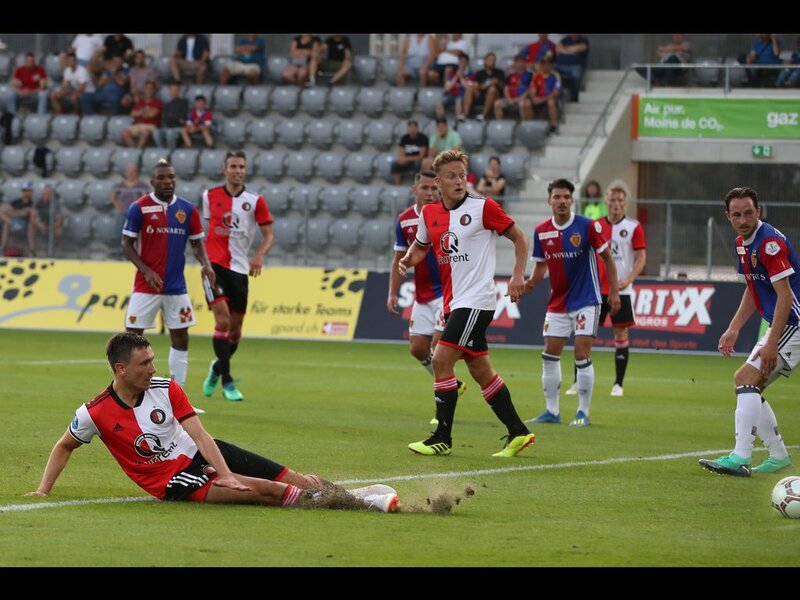 Feyenoord regained the initiative after the scare and the third goal came on the hour. 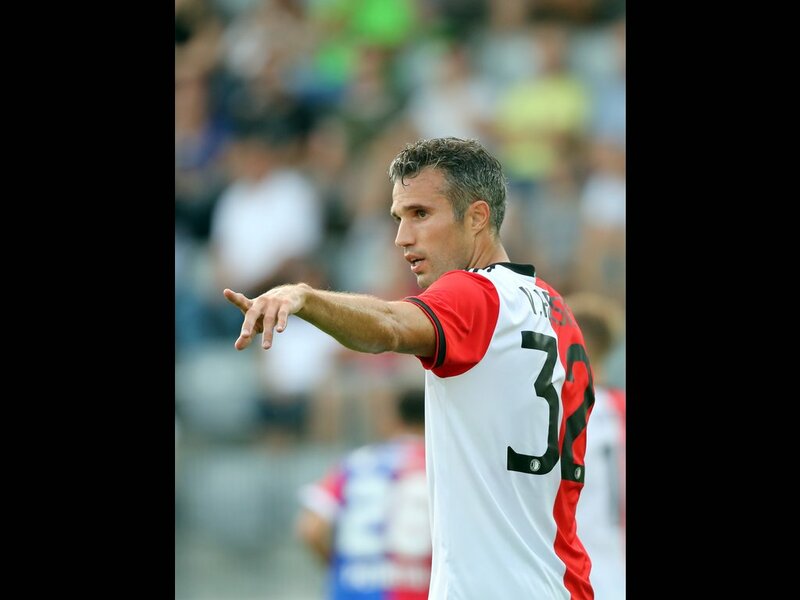 Van Persie’s shot a few metres outside the box was hit with Swiss precision, going in at the bottom corner. 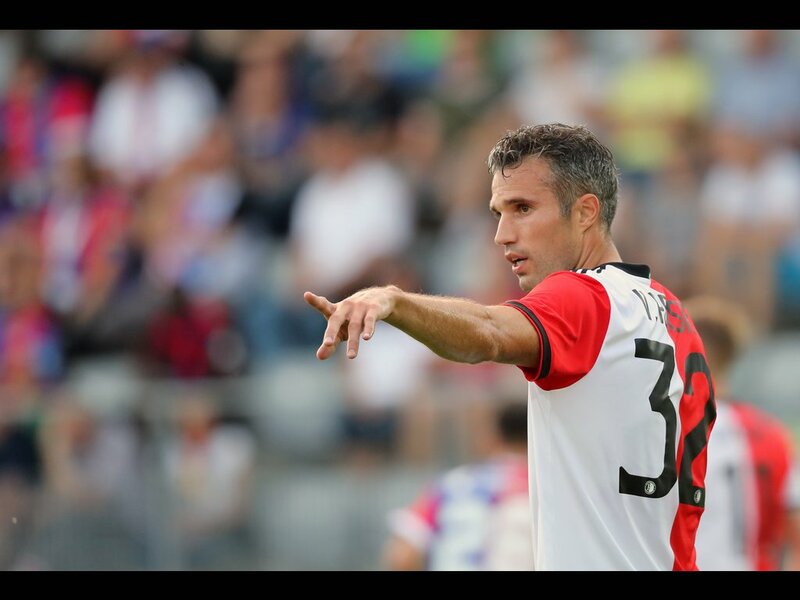 Van Persie was immediately replaced by Cheick Touré. 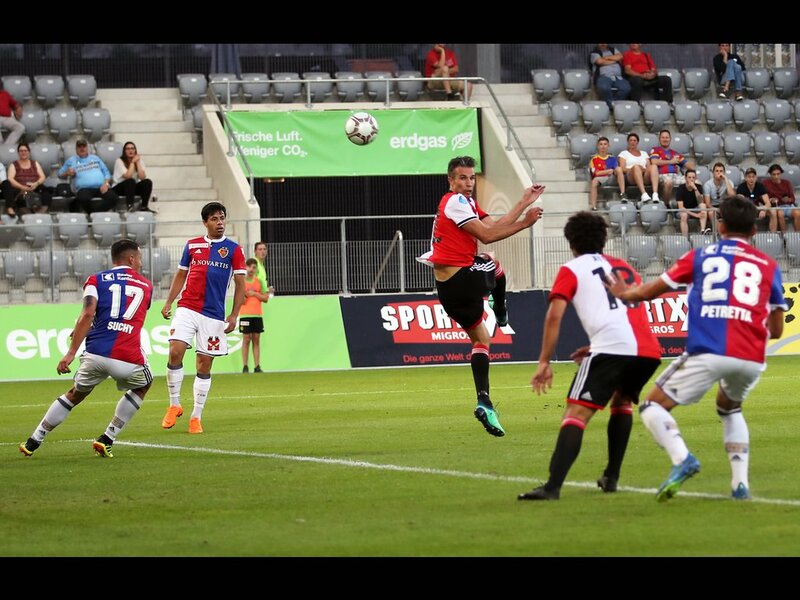 The scoring did not end there, though. 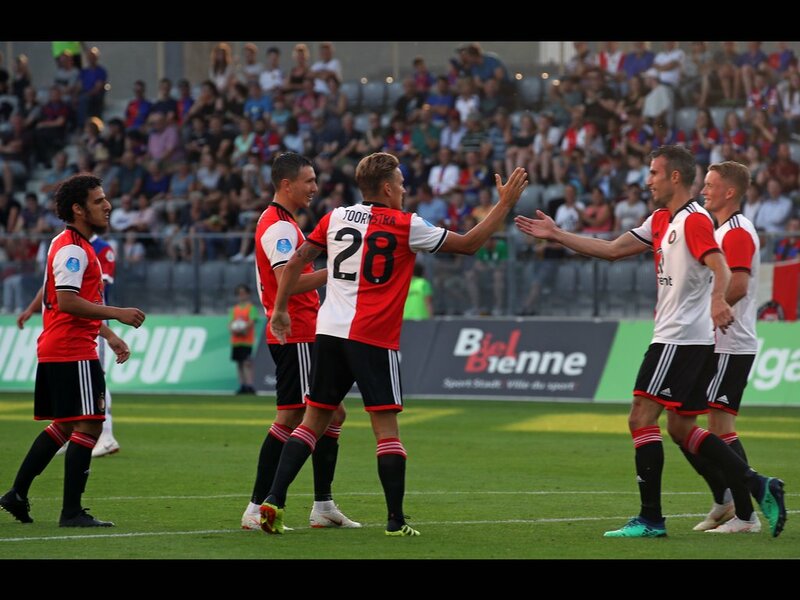 There was still time for Eric Botteghin to head in from a Berghuis free kick, before Tonny Vilhena shot low into the far corner from a Jean-Paul Boëtius pass with ten minutes left. 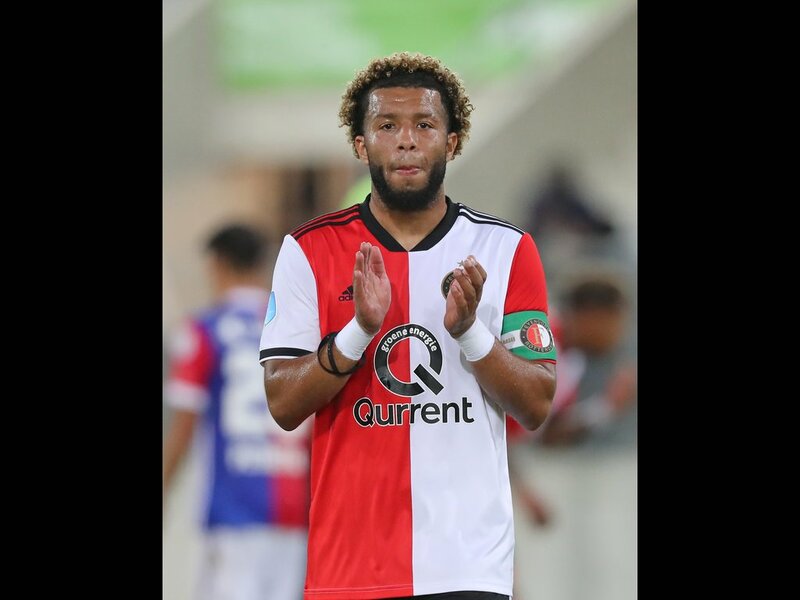 Vilhena and Boëtius were among the seven players who were introduced with a quarter of an hour left. 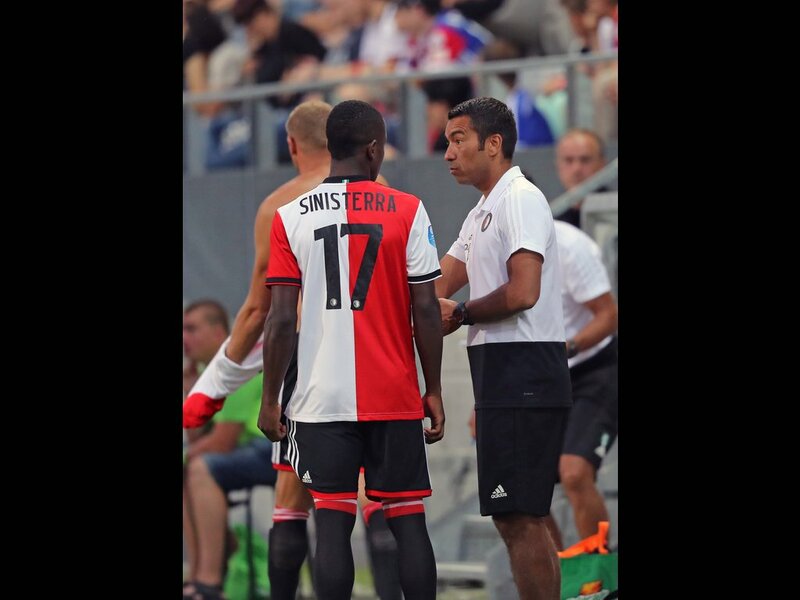 Another of them was Luis Sinisterra. 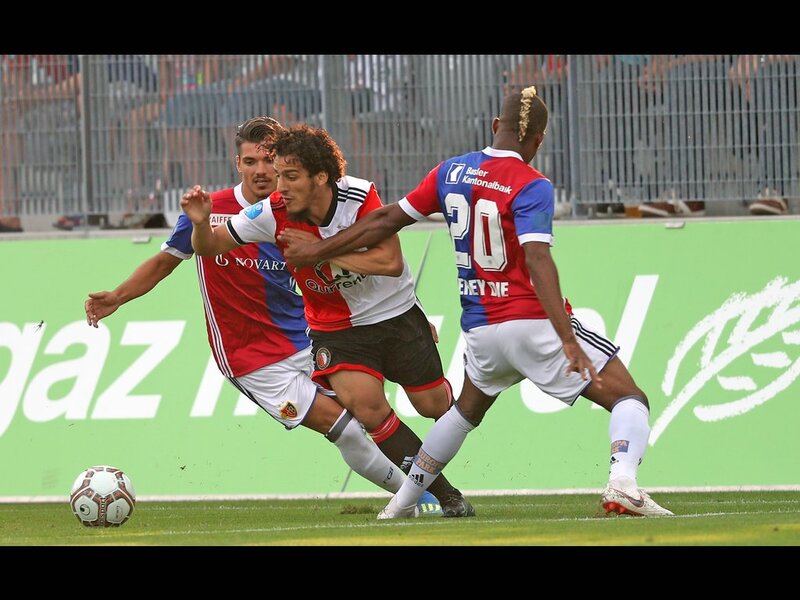 The Colombian striker made his first appearance for the club after signing earlier this week. 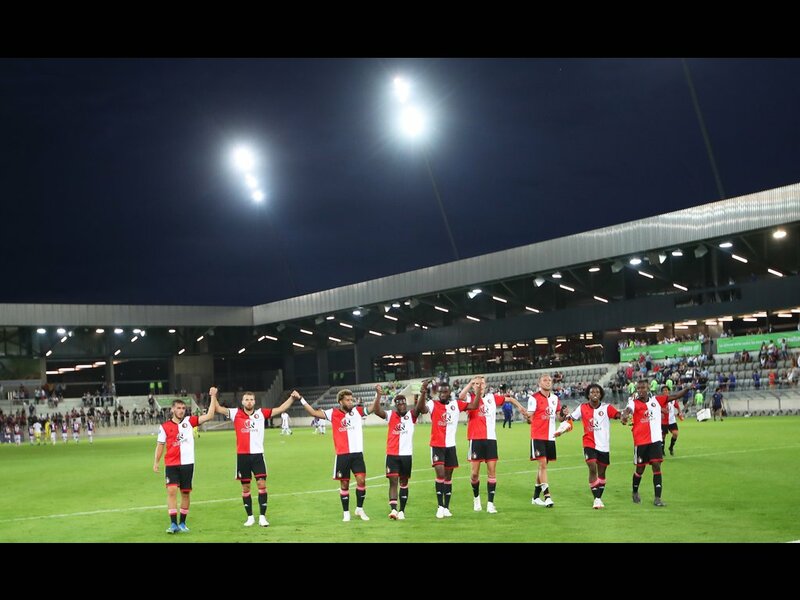 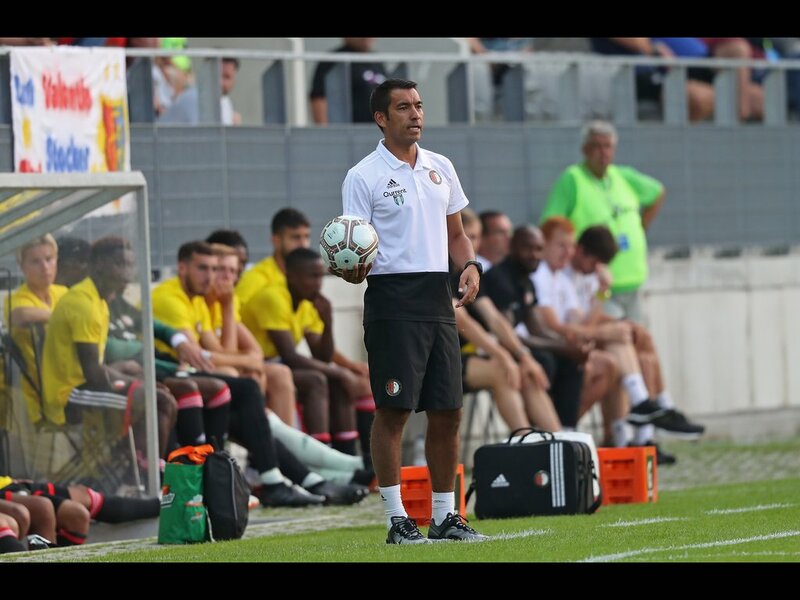 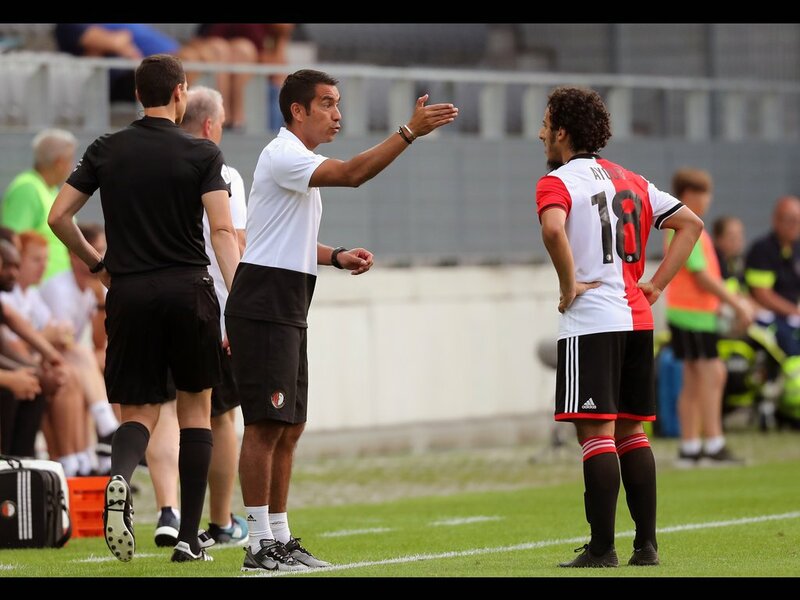 The win ensures Feyenoord end their Swiss training camp well satisfied, despite missing out on the Uhrencup. 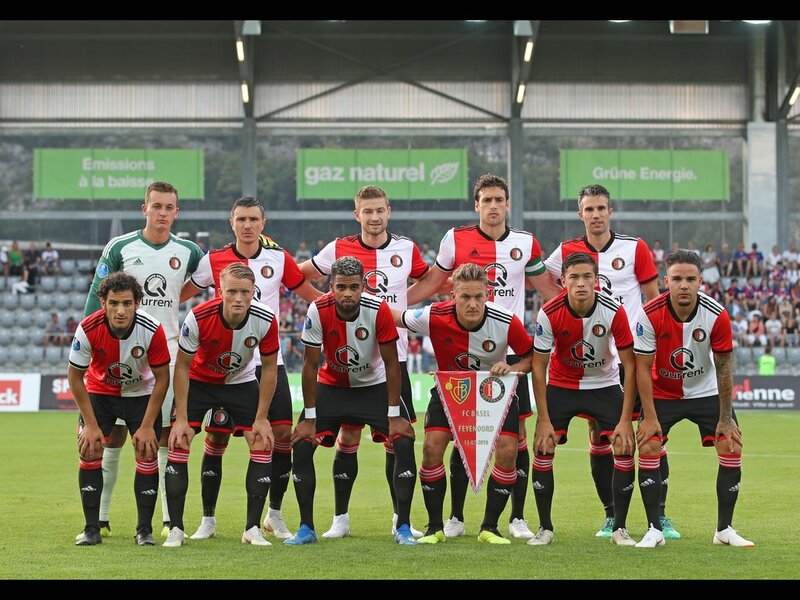 That honour will fall to Young Boys or Wolverhampton Wanderers, who meet each other on Saturday, the day Feyenoord fly back to the Netherlands.